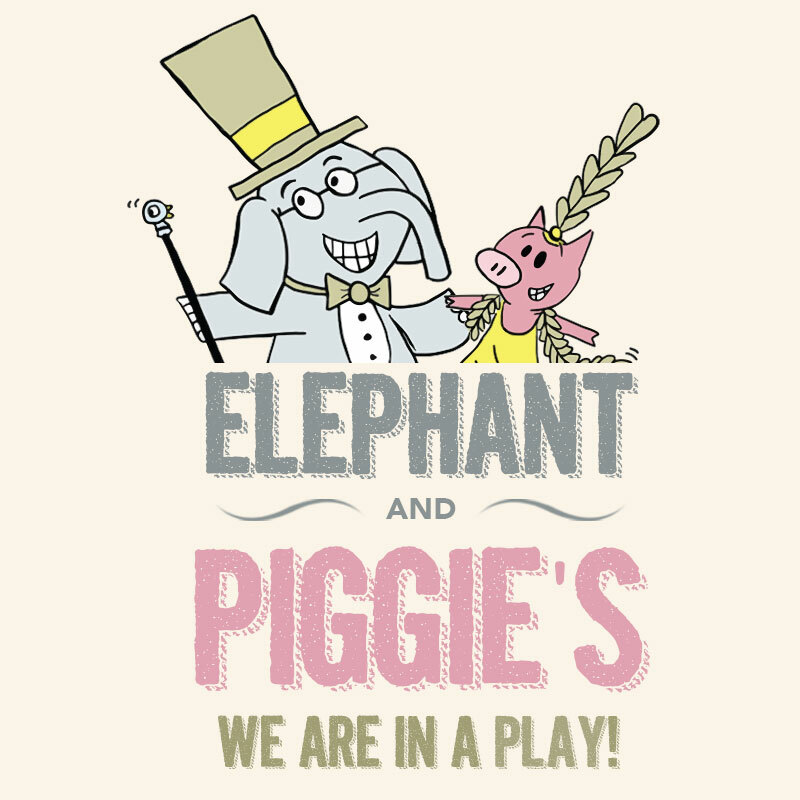 Elephant and Piggie’s “We Are in a Play!” is a delightful new musical about two bestest friends and their many adventures. This charming story based on the best-selling book series by Mo Willems will light up our stage for the month of March with its silliness and exuberance. Do you have a young space enthusiast in the family? Over Spring Break, the H.R. MacMillan Space Centre is hosting special activities and programs focused on “Exploring the Sun” and “Exploring the Moon”. These family friendly activities will run daily during Spring Break. They will also be premiering the film The Sun: Our Living Star in the planetarium star theatre (March 16th). No registration required. All Spring Break activities are part of general admission and are recommended for children ages 7-8 and up. The Capilano River Hatchery interpretive centre is open for public viewing daily, giving locals and visitors from around the world a chance to learn more about the salmon life cycle. Salmon have been a central point for humans in the lower mainland for thousands of years and it’s important for children to understand the importance of these local B.C fish. In March and April, Steelhead, Coho, and Chinook salmon can be viewed. For directions and more information, please visit here. Be sure to register early for the Kids Run, which is capped at just 500 children, aged 5 to 12. The Kids Run is on Saturday before the main Marathon event. Shen Yun Performing Arts was established in 2006 by practitioners of Falun Dafa, a meditation discipline based on the principles of truthfulness, compassion, and tolerance. Over the years, Shen Yun has become one of the biggest productions on earth, taking attendees back to the magical world of Ancient China. You’ll witness performers adorned in an array of beautiful and traditional hand-made costumes performing and interacting with an animated backdrop, as well as vocalists singing opera in Chinese. Don’t worry — you definitely don’t have to speak Chinese to follow along, as the performance is guided by hosts who narrate everything in both English and Chinese! Bring your kids 0 to 8 years the 9th annual Great A-Mazing Egg Hunt at VanDusen Botanical Garden. Hunt for eggs in the garden. In addition to the hunt, you can explore 55 acres of gorgeous gardens, meet the Easter bunny, take part in fun activities, gobble up some chocolate and a whole lot more!